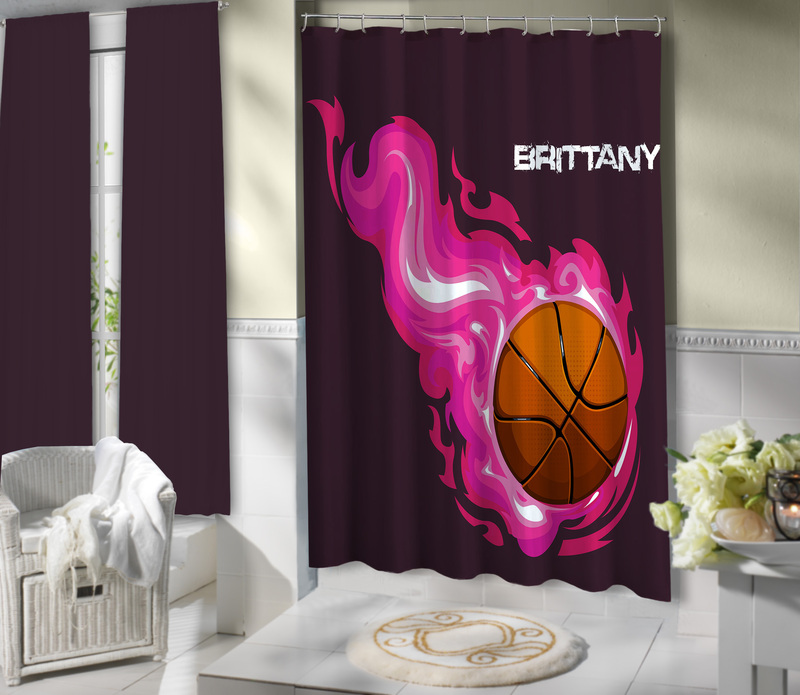 Dark Purple Basketball Kids Shower Curtain Personalized with Name. 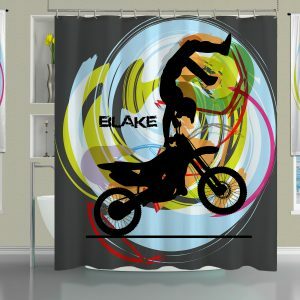 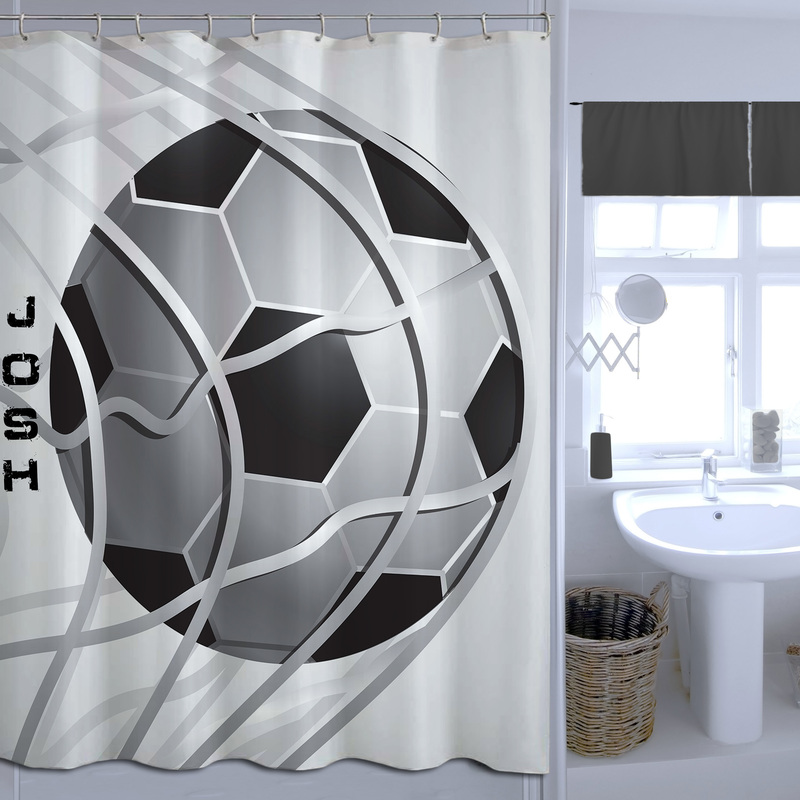 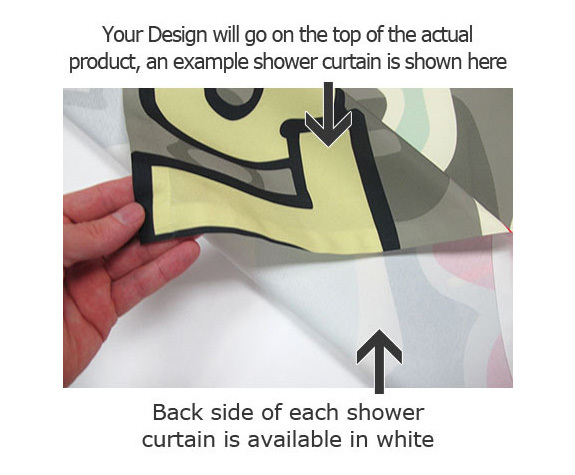 She will love walking into her very own unique bathroom with this Custom Shower curtain. 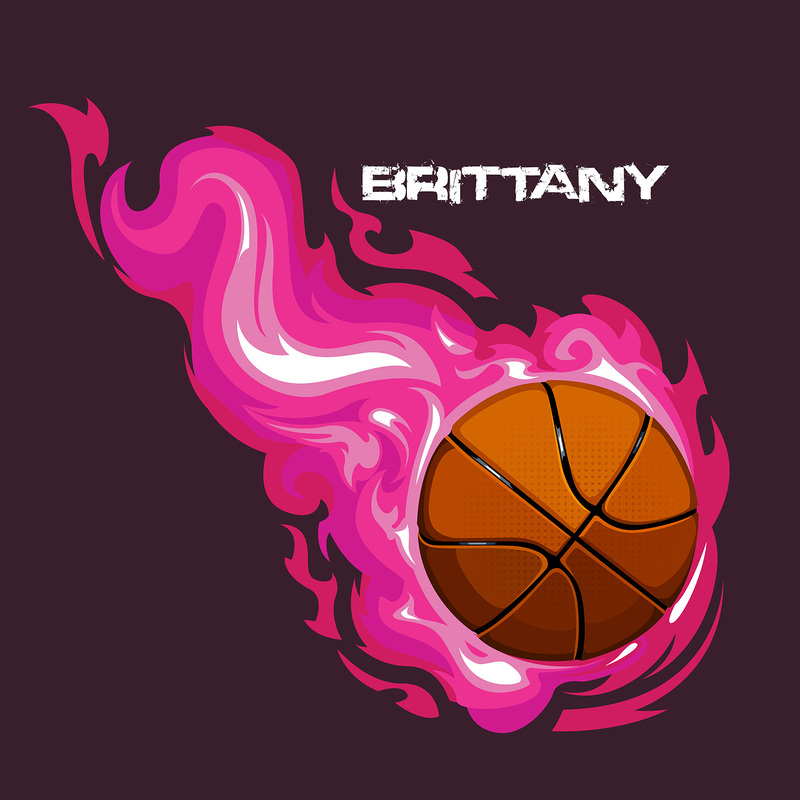 The Pink Flames are sure to get her up and going each morning with a smile.